T.I.‘s Atlanta supergroup Bankroll Mafia released their self-titled debut in 2016. Although. The members of the group — consisting of Young Thug, London Jae, Shad Da God, PeeWee Roscoe, and Lil Duke — went on to focus on their solo careers with no mention of a follow-up project in the works. 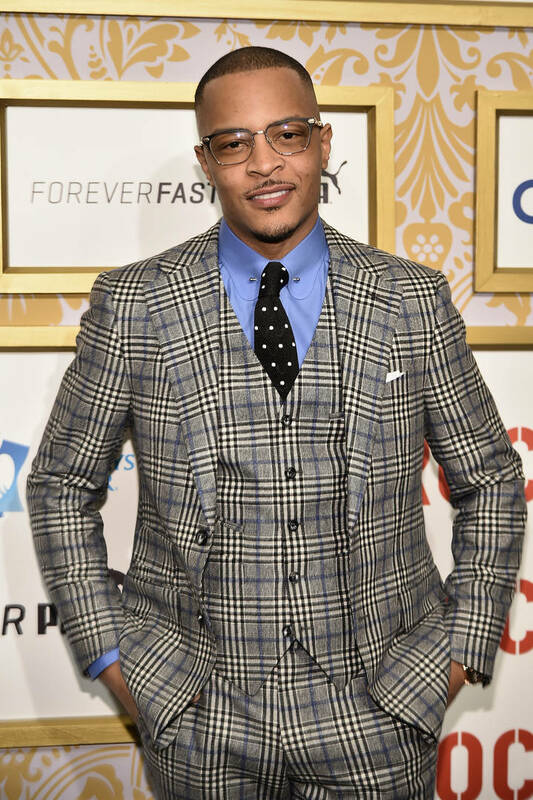 Now, a man from Georgia is suing T.I. for the formation of the supergroup, claiming the rapper stole the idea of “Bankroll Mafia” from him. MGMT confirm they’re heading down under this year!